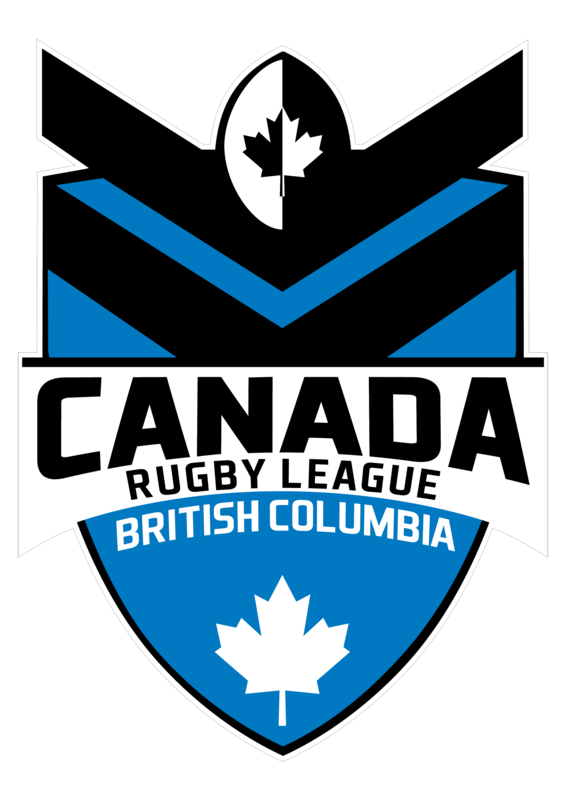 The Canada Rugby League Association (CRLA) is very happy to announce a partnership with Watch NRL, the official international NRL streaming service. 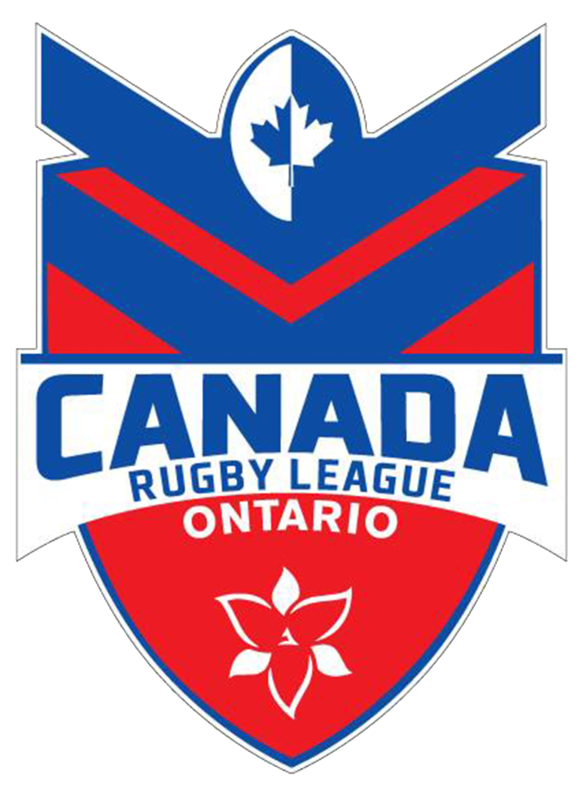 The partnership will provide discount subscription offers to Canadian Rugby League fans to Watch NRL while also offering a significant fundraising opportunity for the CRLA through a 20% commission that the CRLA will earn from each new 12-month subscription, which will be used to help grow the game in Canada, particularly the development of Junior Programs, some of which are already underway. 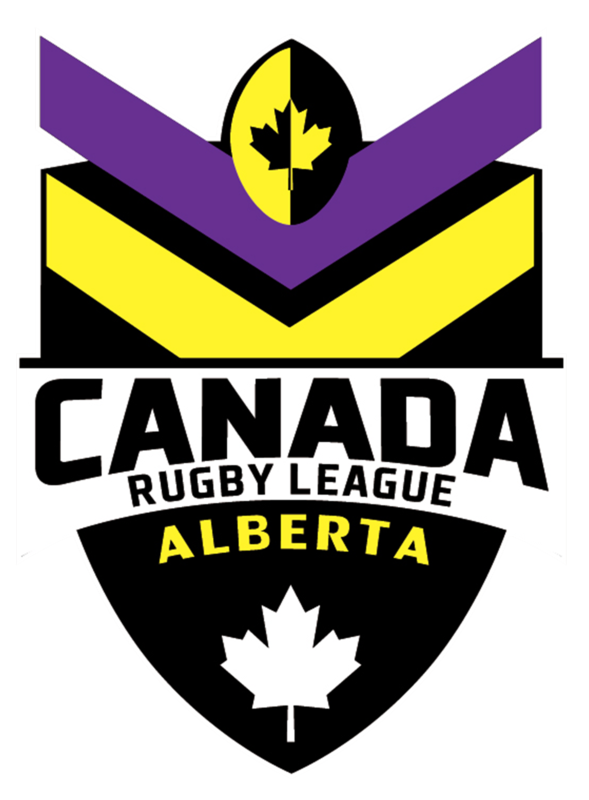 For Canadian fans Watch NRL enables you to watch every NRL match from the 2019 NRL Telstra Premiership series, the finals series and Grand Final, Live and On Demand. In addition, as a Watch NRL subscriber you will be able to watch the NSW Blues and Queensland Maroons go head-to-head in all three State of Origin matches LIVE. Also available are the Australian men and women’s Tests played in Australia, along with coverage of the NRL Women’s Premiership, NSW and QLD state competitions plus Rugby League’s night of nights, the Dally Ms. Thanks to features like instant full match replays, and ‘hide scores’, you have the ability to choose when and where you want to start watching, without any spoilers, so you can watch as if it were live. 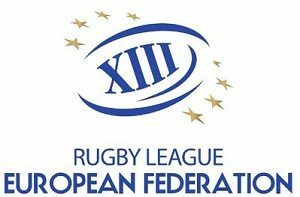 Subscribing to Watch NRL means access to FOX LEAGUE channel content, Australia’s only dedicated Rugby League channel, which includes favourite NRL shows like, Sunday Night with Matty Johns, NRL 360 and the award-winning League Life. Watch NRL is available at www.watchnrl.com, via the Watch NRL mobile and tablet apps for iOS and Android or through screens with Airplay or Chromecast enabled for Watch NRL. Thanks to Watch NRL, First-time subscribers can Watch NRL FREE up to and including this coming Sunday, March 31st . This will be followed by a 10% offer on 12-month subscriptions that will be active for 28 days starting next Tuesday, April 2nd until Tuesday, April 30th. IMPORTANT: To take advantage of the 10% discount 12-month subscription offer you must cancel your subscription during the trial period. The 10% discount will be on the first payment only, and auto renew at full retail price for 12-month subscriptions, unless cancelled prior. You can cancel at any time!! !